It is the time of the year again where we celebrate the Lunar New Year or more commonly known as the Chinese New Year. While originally a Chinese festival, here in Singapore it also means a nice long weekend for everyone. For the team at POPCulture Online, we are also back after a good break to bring to you our readers more content as 2015 looks to be a very happening year for Popular Culture fans. From highly anticipated movies to more exciting events, you can be sure the team will be busy planning for them. In fact just the previous weekend, we witness the official Chinatown light up ceremony where guest of honour Prime Minister Lee Hsien Loong joined Dr Lily Neo and other VIPs officially kick off the Chinatown Chinese New Year festivities. It was a grand sight to see all the decorations turn Chinatown into a hub of lights. 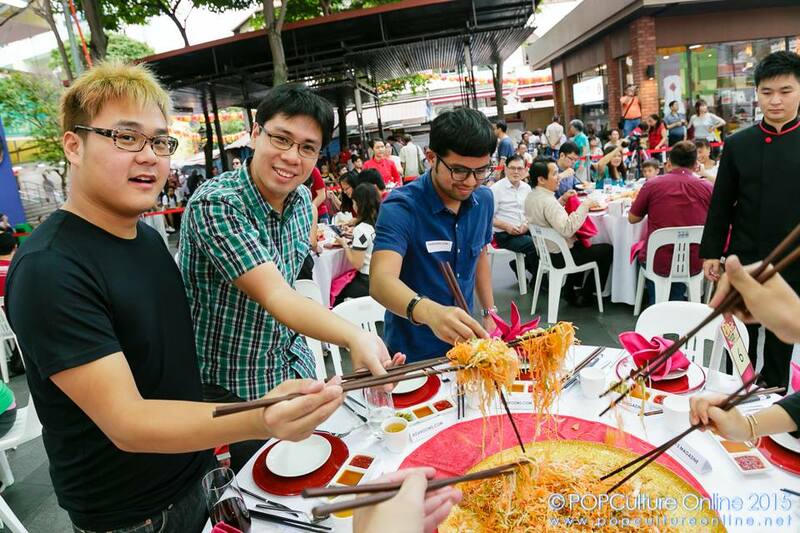 The festivities will go on till late February with Chinese New Year being 15 days traditionally so if you are looking for something to do, do consider heading down! 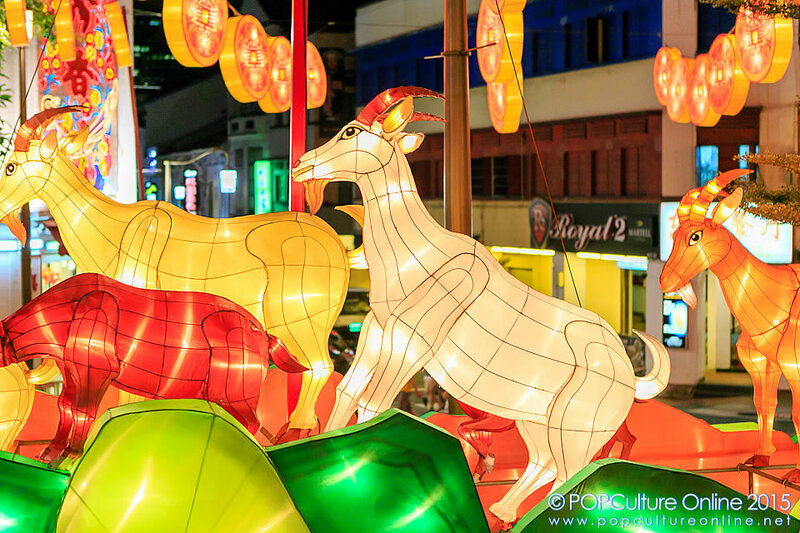 Last but and not the least, 恭禧發財 (Gong Xi Fa Cai) – Wishing everyone to be Prosperous in the Coming Year of the Goat from everyone at POPCulture Online!